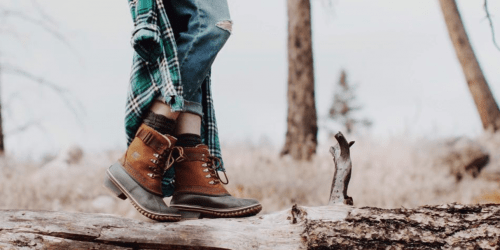 Sorel Footwear Canada Black Friday Sale: Save Up to 25% Off Footwear & Apparel! SOREL Footwear Canada's Black Friday sale has begun! Save up to 25% off many styles. 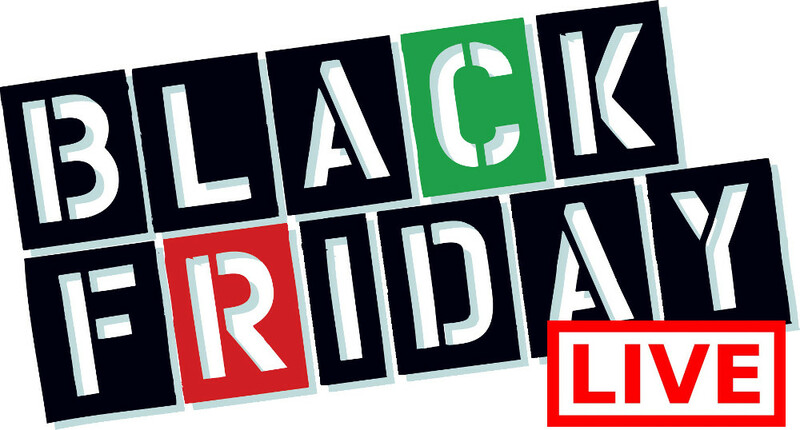 This Black Friday sale ends on November 27 2016. Sorel Footwear Canada has a flat rate shipping of $7. Click here to shop at SOREL Footwear Canada.